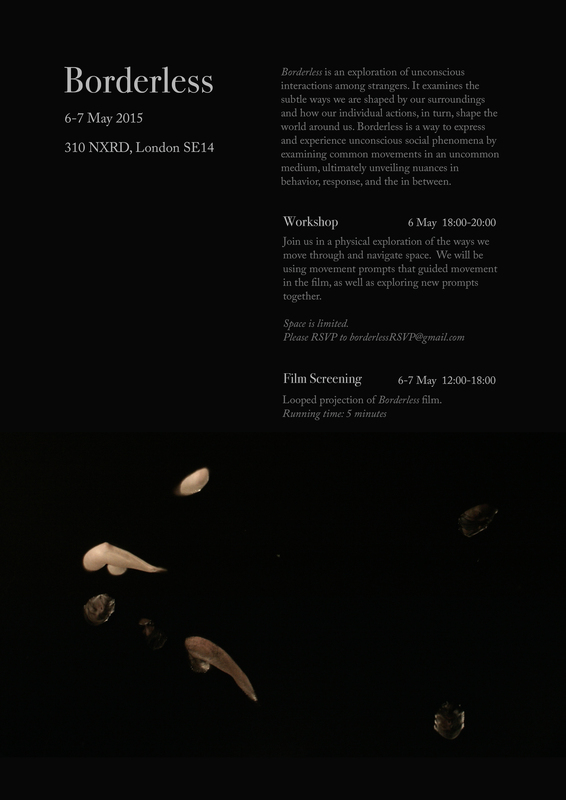 This week, I will be hosting a movement workshop alongside the film installation Borderless at Goldsmiths University. Really looking forward to bringing this project to London! Contact borderlessrsvp@gmail.com for questions and to RSVP for the workshop.